Mel Brooks is a legend. The man knows comedy and had, for the most part had great success within this genre. His main comedy is the farce style comedy, but has has some links to Dracula. After the success of the movie Bram Stoker's Dracula, there was little surprise that Brooks directed Dracula: Dead and Loving It. 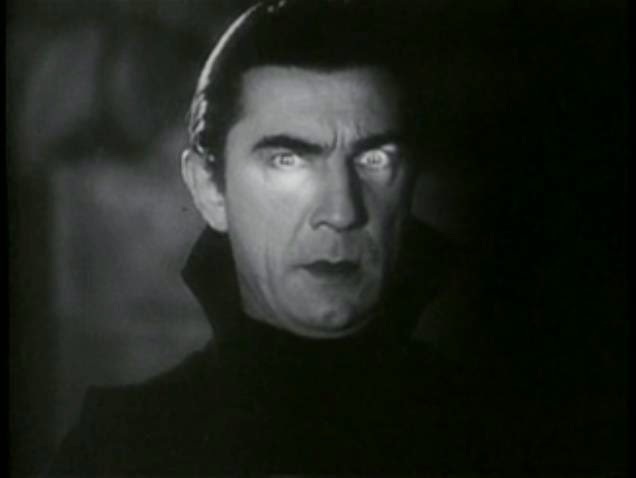 The idea that one can have fun with a character such as Dracula was not successful, this time around, and although Brooks played Dr. Abraham Van Helsing, there wasn't the positive reviews that came with Young Frankenstein or his earlier movies. Dracula, played by Leslie Nielsen was simply too funny. It now has a cult following, and most people know a few of the characters or at least what is mentioned in the movie. Mel Brooks, may have been right. In 2012, there was the movie Hotel Transylvania . This time, Count Dracula has a funny side, and a daughter. It seemed to work, and the audiences loved it. This was a movie which was aimed for children, and one which looked to give Dracula, and by extension Transylvania, a bit of humour. It was not a resounding success in terms of positive reviews, but in terms of money, it did very well. In comparison with Dracula: Dead and Loving it, which lost money, Hotel Transylvania nearly tripled its budget. This leads to the 2015 sequel. Mel Brooks has another shot at Dracula and comedy it seems. This time his character is called Vlad. The humour should not be lost on anyone, as this is the name of Count Dracula's father. Vlad Tepes was the 'father' of Count Dracula in Stoker's book. It's a comedy and a bit of a love story. It's a father and a son, and a grandfather with his grandson. The trailer looks good. However, I have a concern. Mel Brooks may not be the perfect Vlad. Mel Brooks is a legend. He's a fantastic actor, one whose sense of timing is perfect, but this is a different sort of comedy, and this is a different way of looking at Dracula. Dracula learns to love. Although his wife is dead, he has his daughter and grandchild, and his father.... who is quite possibly the villain in this movie. I'm also worried about the movie in general. This might be because I want to see more of Transylvania, Romania as it is now. It seems to be a good movie, and most of the voice cast who was in Hotel Transylvania is back. The notable addition is Mel Brooks. Mel Brooks might not be the perfect Vlad, but he is the perfect man for the comedy in this movie about Dracula. Maybe, the second time is a charm.